-32) , Quartz (30*80) . we supply all over the India. 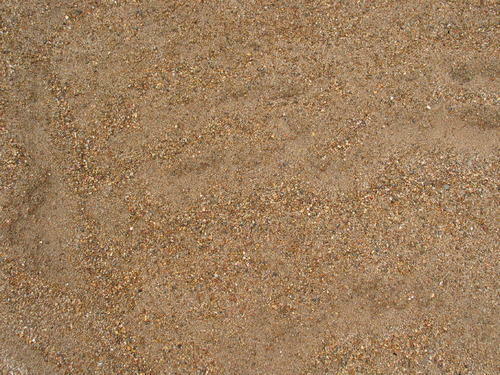 We are manufacturer and supplier of River Sand (16*32) , Quartz (30*80) . we supply all over the India. Shri Ganesh Minerals Shri Krishna Minerals We supply River sand , china clay, Quartz, Silica Sand and sop stone Powder.